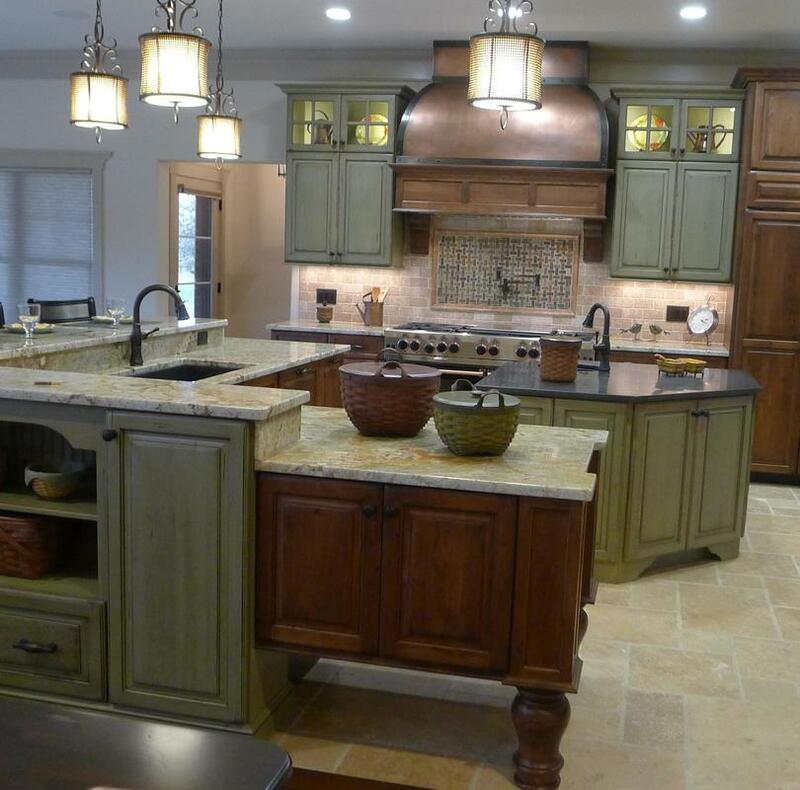 Unique Custom Cabinetry transforms the ideas of their customers into beautiful kitchens. Expectations are met with a professional approach to the practical, technical and esthetic design point of view. This process continues by offering exceptional cabinetry with lasting value. Servicing your new kitchen project is our promise. "My kitchen is beautiful and functional thanks to Kathleen. After talking with her, I had all the trust in the world that she would get my kitchen renovation right and she did! We love it and after six years, we get compliments on it every time people are over." 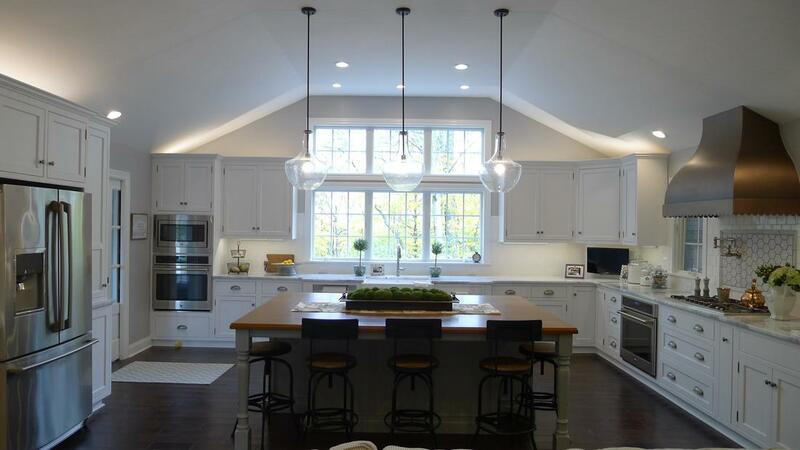 "Kathleen did a great job in our kitchen design. She had creative ideas and made sure that all work was done professionally and thoroughly." "Kathleen always brings new ideas to design. We have worked with her on many projects (more than 10), including multi-million dollar homes. Her design, personality, and reliability are tremendous attributes." "We are so happy with our new kitchen! Kathleen took our ideas and used her design magic to create a beautiful, functional space that is exactly what we wanted. She was a great resource for advice on picking out materials, and also served as our point person when coordinating with our contractor and architect. Thank you so much, Kathleen!" 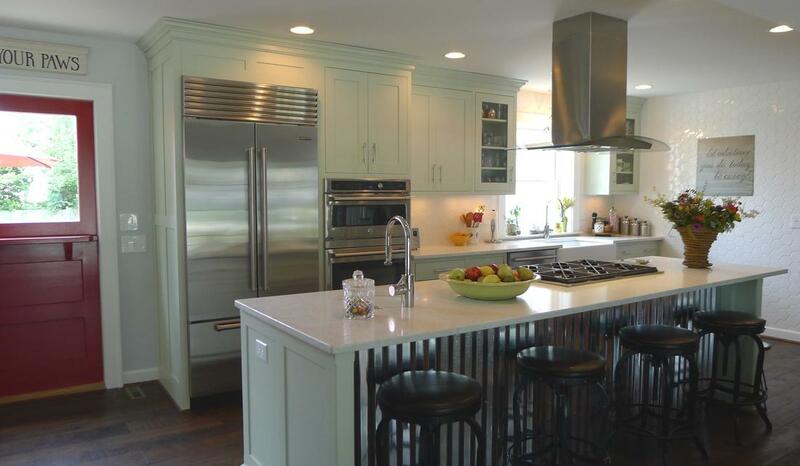 "This is the second kitchen I've done with Kathleen and I plan to work with her when we renovate our master bath. This kitchen was a challenge because this home, with its transitional architecture and sweeping downtown views almost has an urban loft feel, which really clashed with my traditional taste. Kathleen's design, her patience and persistence to source exactly the right door style and finish combined with her network of specialty contractors (like the amazing granite guy!) all came together to provide me with a kitchen that is incredibly unique, functional and beautiful. Kathleen's designs are creative and her execution, precise. She is very pleasant, professional and works well with all parties involved in a project, from vendors to contractors. I highly recommend Kathleen!"